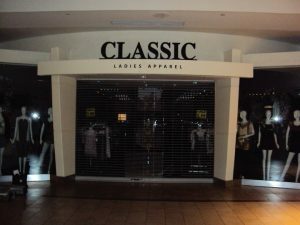 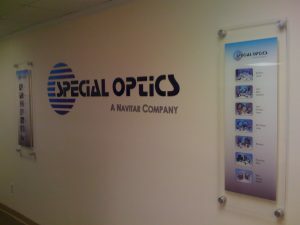 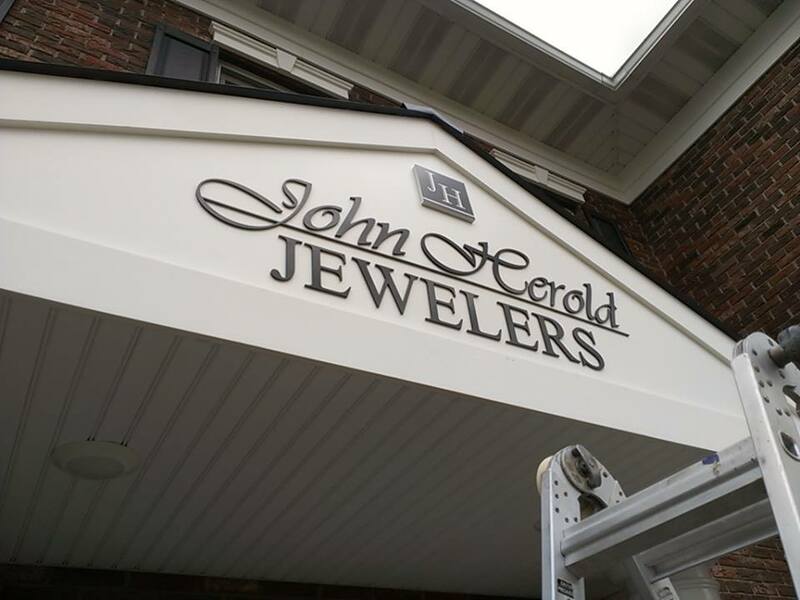 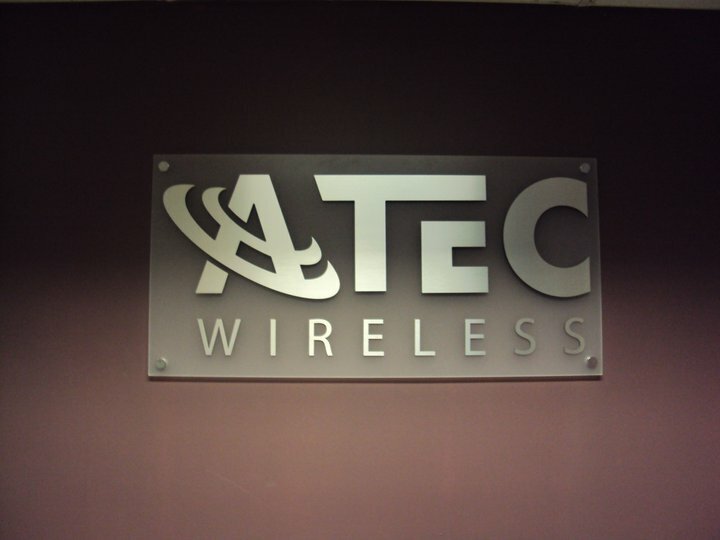 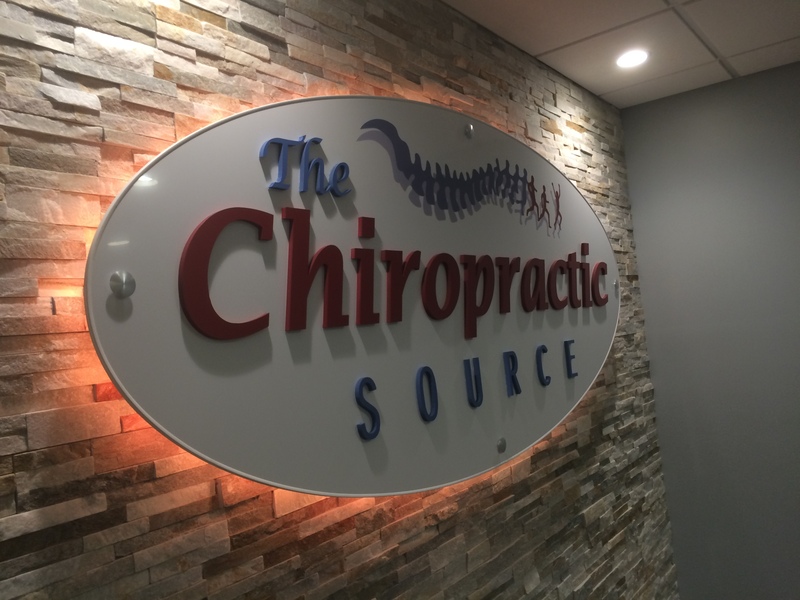 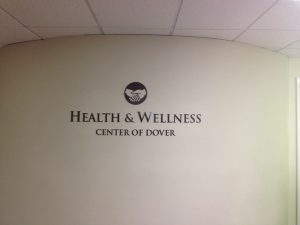 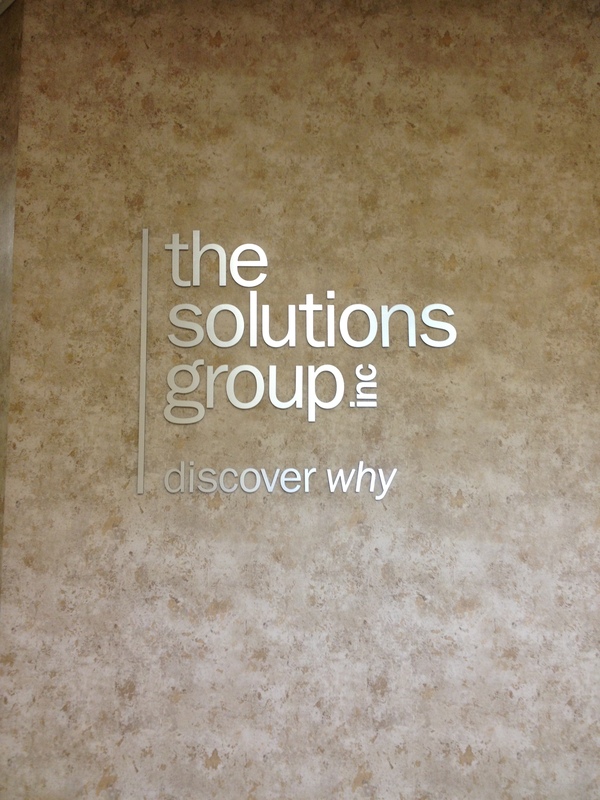 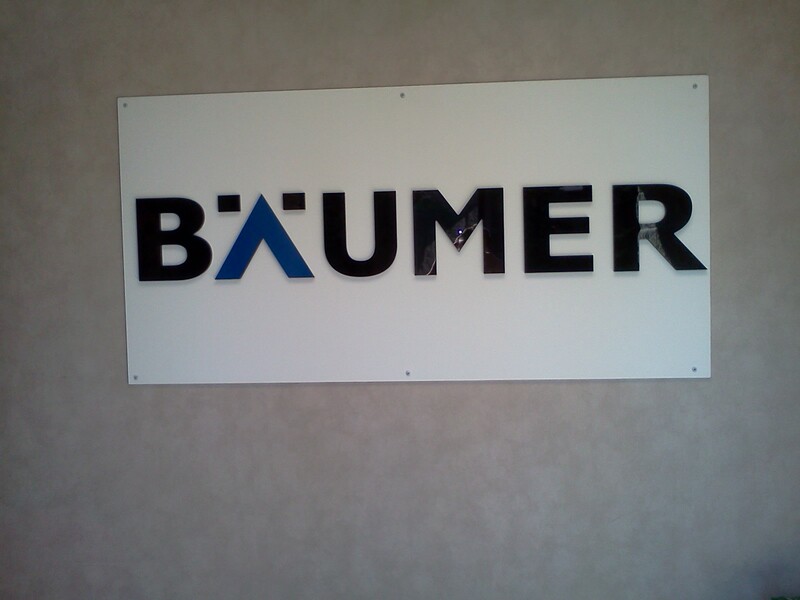 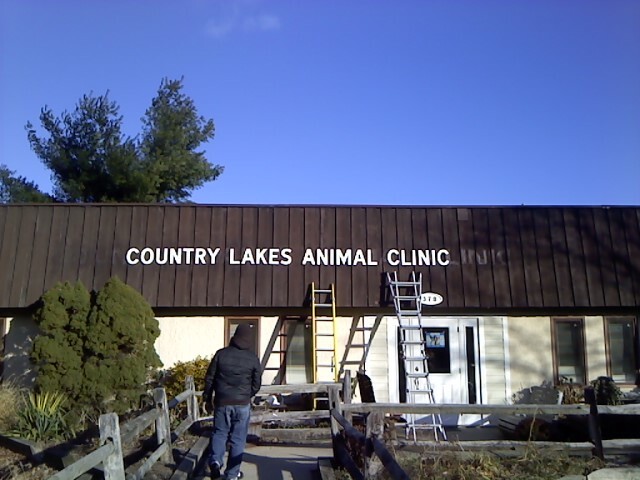 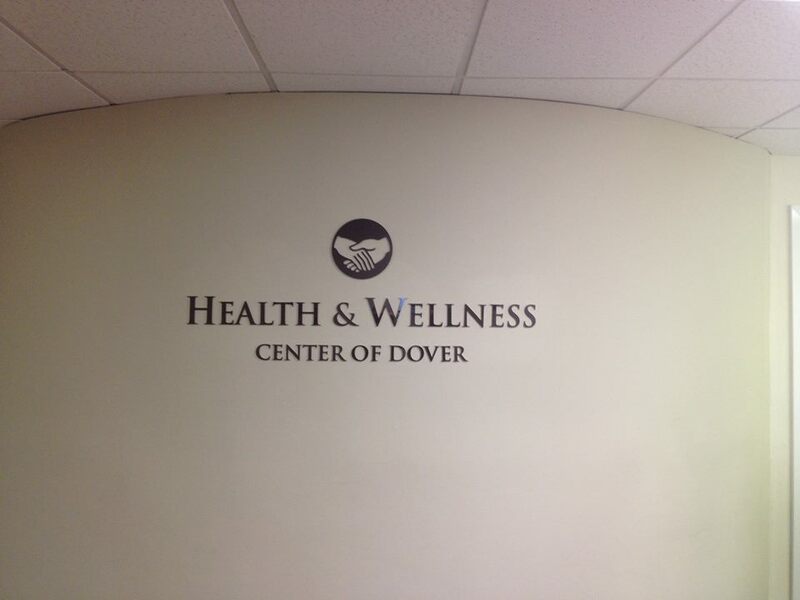 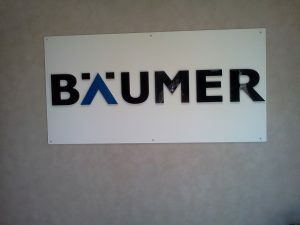 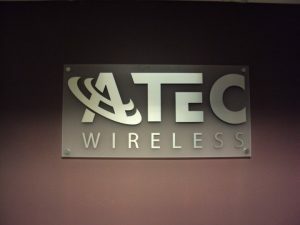 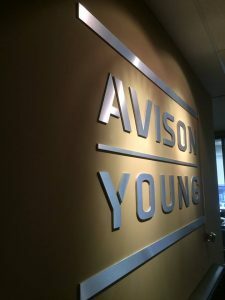 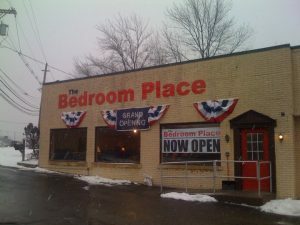 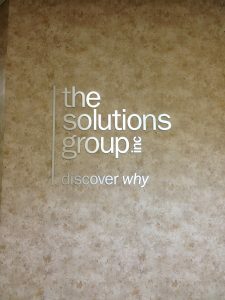 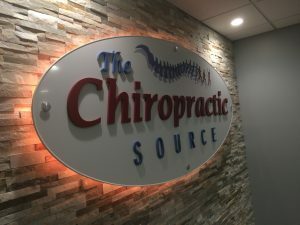 Dimensional letters are a very elegant way to show off your logo to your clients. 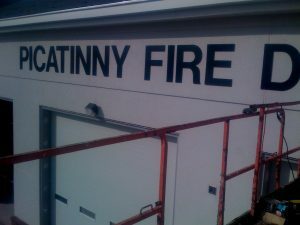 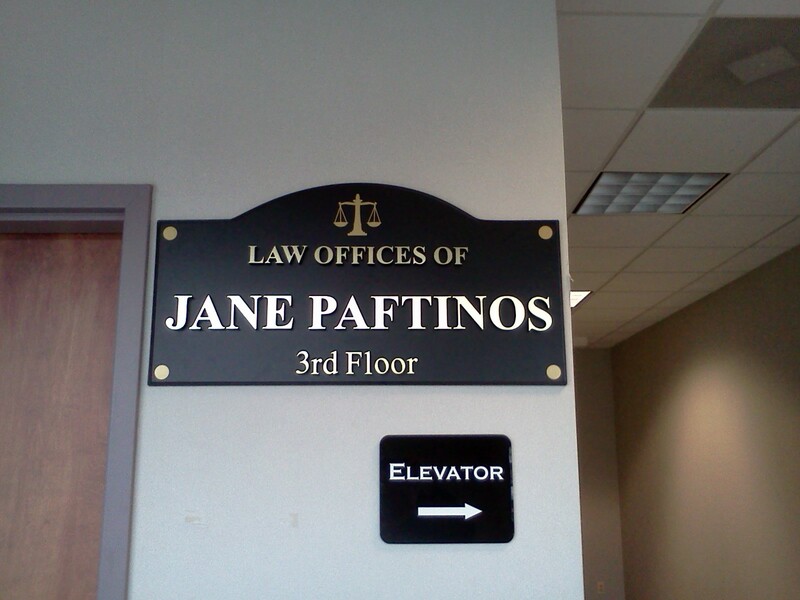 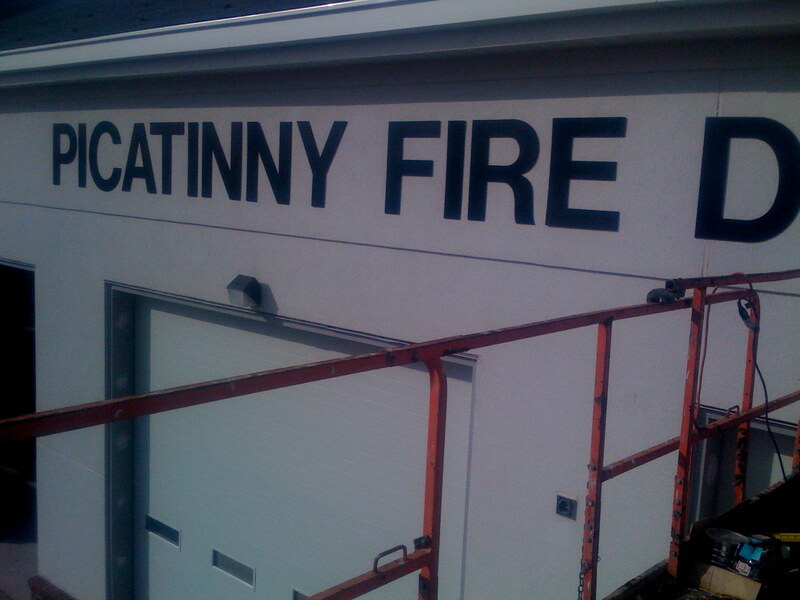 Sometimes flat vinyl lettering on the wall just doesn’t cut it. We have countless ways to produce you logo to your specifications to make you look your best! 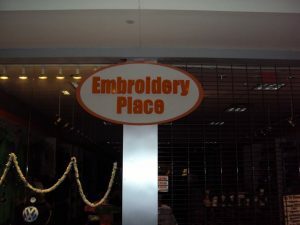 Acrylics, foam, laminated faces, pvc, ranging in all colors and can even pantone match.